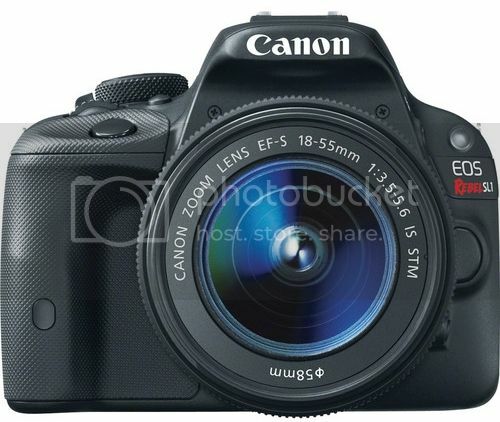 If you’re in the market for a DSLR from Canon’s Rebel lineup, the Rebel T5i is currently the top of the line. Don’t buy it. The T5i is one of the least significant updates we’ve seen in recent memory, with no real upgrades over the Rebel T4i that it replaced. The major change? A mode dial that now turns a full 360° instead of stopping at either end. That’s pretty much it. Okay, the grip is now also made of a different rubber material that feels identical but doesn’t wear off as easily. 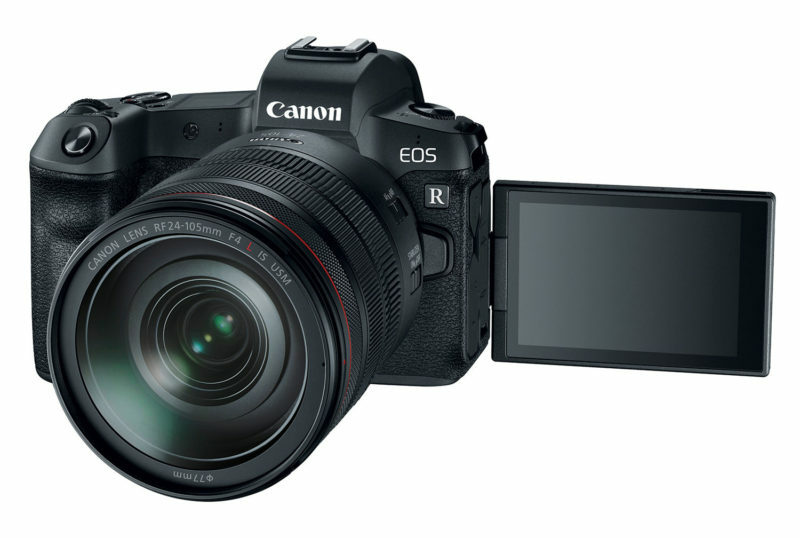 While it might seem obvious to go with Canon’s top shelf DSLR when recommending a professional-caliber camera, there’s really no doubt that the EOS 1D X […] is the best option. The 1D X is a multimedia powerhouse built for the working professional, specifically sports, action, fashion, and news photographers. 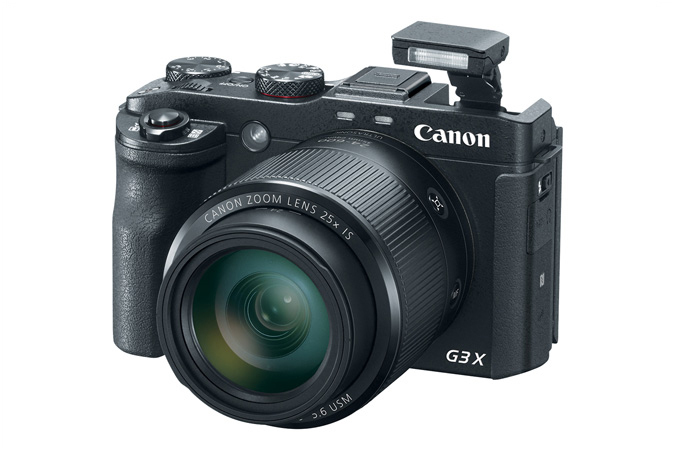 From a performance perspective the 1D X is the best camera in Canon’s lineup, with over 13 stops of dynamic range, continuous shooting up to 14 frames per second (12fps RAW+JPEG), and some of the best autofocus tracking that we’ve ever seen. 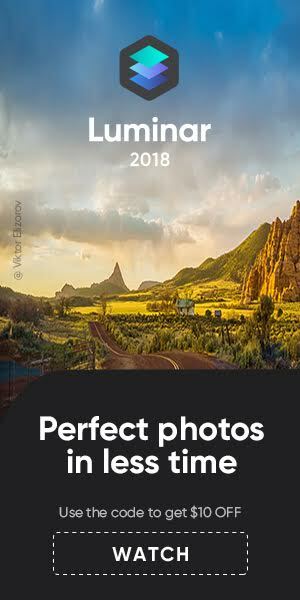 Be sure to read the whole guide over at reviewed.com. 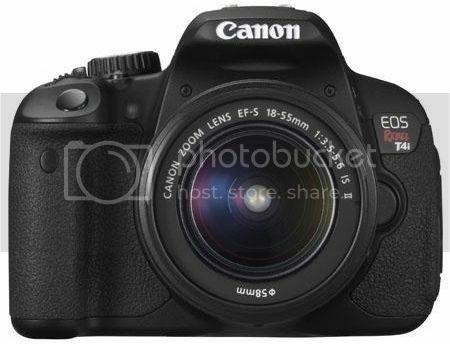 My latest acquisition is the Canon EOS 70D and folks that is an awesome piece of gear! 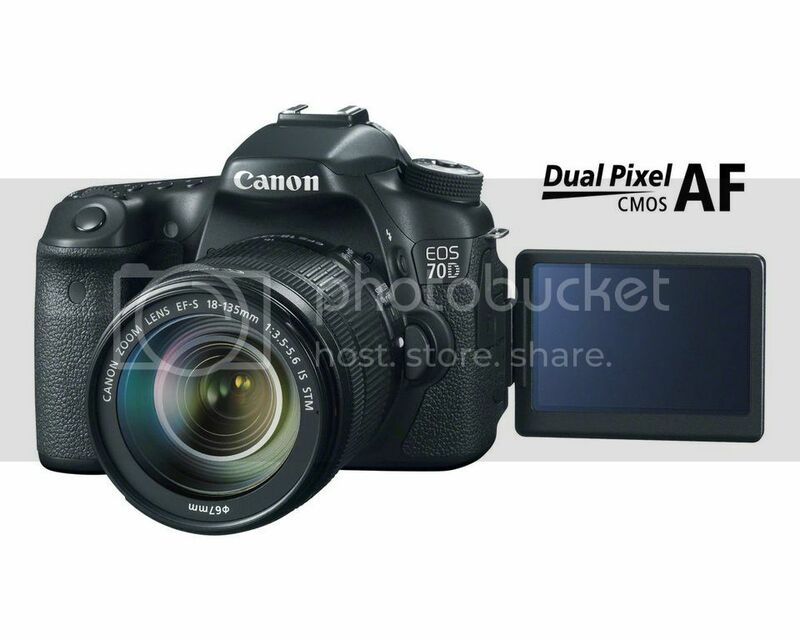 HOT: B&H has the Canon EOS 70D with EF-S 18-135mm IS STM and a 16GB memory card, the PIXMA Pro-100 printer with paper and a camera bag is on sale for $1249 (click here) after a $400 mail-in rebate. 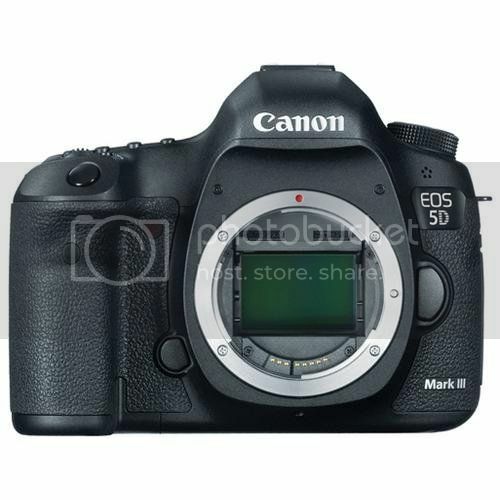 Adorama has the Canon EOS 5D Mark III with Canon EF 24-105mm f/4L Image Stabilized Lens and the PIXMA Pro-100 photo printer for $3347 (click here) after checkout and mail-in rebate. 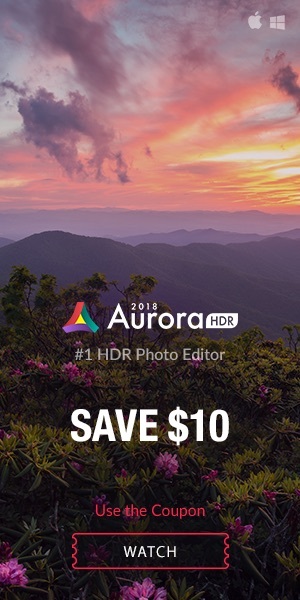 You have to click “Buy Together and Save” and then add the Pixma Pro100 printer.